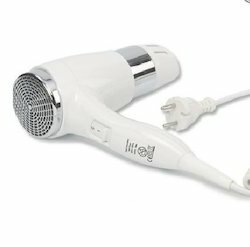 We offer a wide range of Hair dryers from ALISEO and Northmace. The products are specifically designed for hotel use to best suit the luxurious needs of your guests. 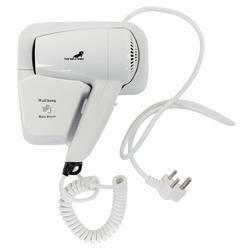 Meeting the demands of customers as a prominent organization, we are offering Zesqa Hair Dryer. we have come up with a broad spectrum of Liquid Line Filter Drier. In compliance with the norms and quality principles laid down by the industry.